Shoresh is the Hebrew word for "root" and, with our in-depth Bible teaching by believing and qualified tour guides, you'll discover more about the Hebrew roots of the Christian faith than ever before - right in the place where it all happened, the Land of Israel. In-depth Bible teaching by believing guides. Study of Jesus in His First Century Jewish context. Understanding the Jewish roots of the Christian faith. 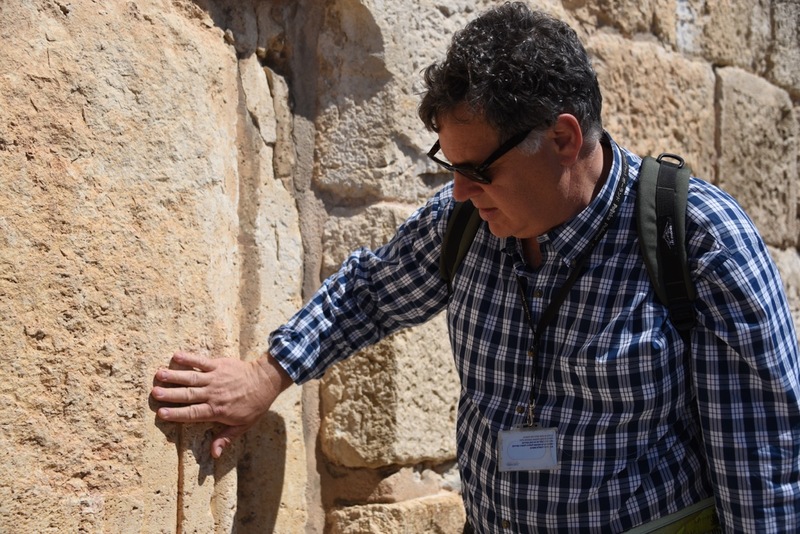 Exploring modern and ancient Israel, primarily biblically authentic sites. Learning how the God of the Bible is very much active in Israel today. We were the first to offer teaching on the Jewish roots of the Christian faith. 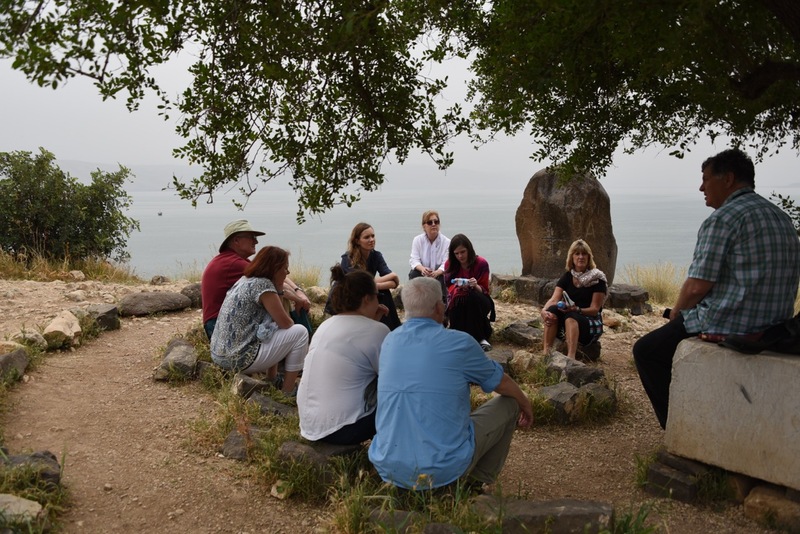 All of our office staff and guides are committed Christian/Messianic followers of Jesus and Shoresh is the only tour operator that does special guide training from a believer’s perspective. The Shoresh staff pray regularly for every tour from inception until the group is safely on the plane home. God has been wonderfully faithful in blessing our groups and it's the personalised service with care and flexibility Shoresh offers that makes all the difference. What is more, because Shoresh is a ministry, we donate most of our profits to other local ministries. Please get in touch, and we’ll begin planning your tour. 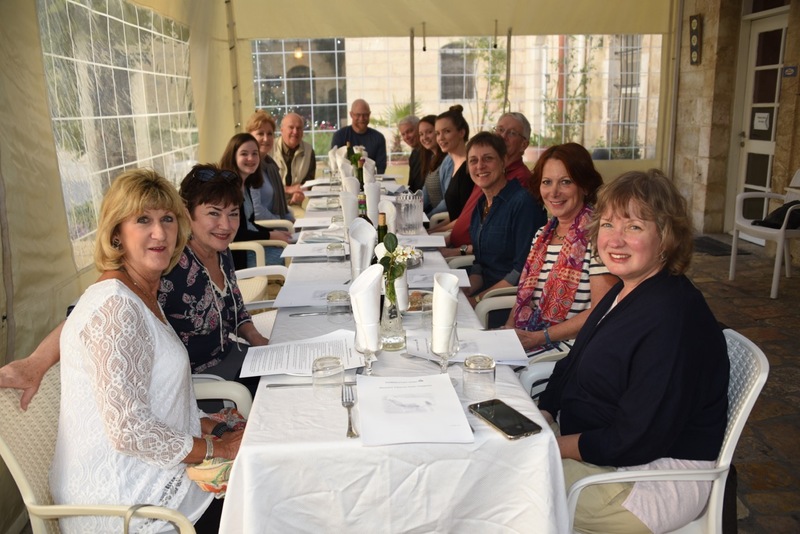 There truly is nothing like a trip to Israel, let alone one organised and led by Shoresh Tours, with our experienced selection of fully qualified believing guides. Take a look at this video we put together to give you an overview of what you'll do and see while in the Land. Come and tour with us from the Mediterranean Sea to the Golan Heights, from views over the Lebanon down to the Dead Sea, Masada and the Negev Desert. It's all here, and we're waiting to offer you the life-changing experience of a lifetime! The testimonies of tour participants confirm the value of the Shoresh experience. Click on the video to watch and hear just a few of the many and varied testimonies our tour participants have left with us. You can also find out more via our Facebook page, and we look forward to welcoming you to the Land of Israel soon. 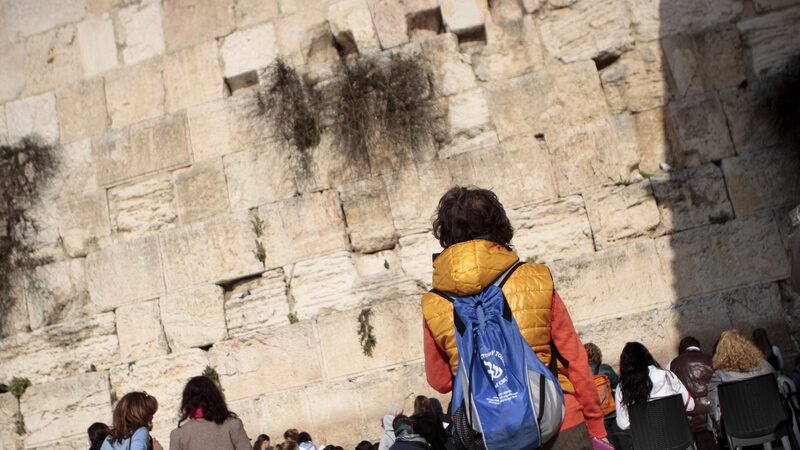 We've provided you with some sample itineraries to help whet your appetite for our wide range of Israel Study Tours. Simply click on the link to download a PDF version of the itinerary, or click the icons in the section, below. The Life and World of Jesus - Introducing the life and times of Jesus the Messiah (click here for a map of your route). God’s Faithfulness - We will travel through the land, from coast to desert to mountains, to visit the places where important Biblical events took place, and dig deep into the Scriptures in their original context to learn about God’s faithfulness to His people, in the past, present, and future (click here for a map of your route). 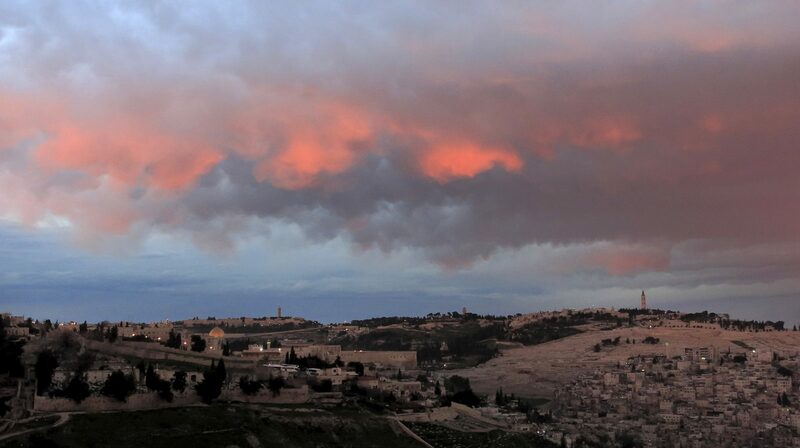 The Roots of Faith - Old Testament-New Testament survey tour (click here for a map of your route). Young Adults Tour - Israel Adventure tour designed for young adults. Optional extensions include Jordan (Petra, Mt. Nebo, etc.) and Turkey (the Seven Churches of Revelation), plus more upon request.